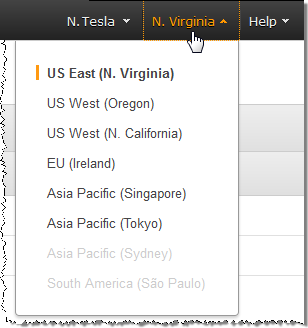 You can delete the custom presets that you added in an AWS Region. You can't delete the system presets. On the navigation bar of the MediaConvert console, choose the region where the custom preset you want to delete was created. Choose the name of the custom preset that you want to delete. On the Preset details page, choose Delete preset.